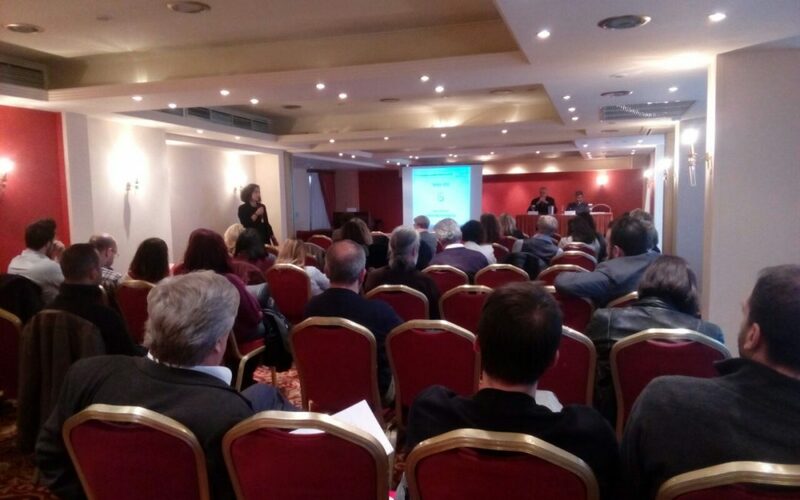 The Final Conference of the ESTEEM project was held at Titania Hotel, Athens, Greece on November 29, 2018. 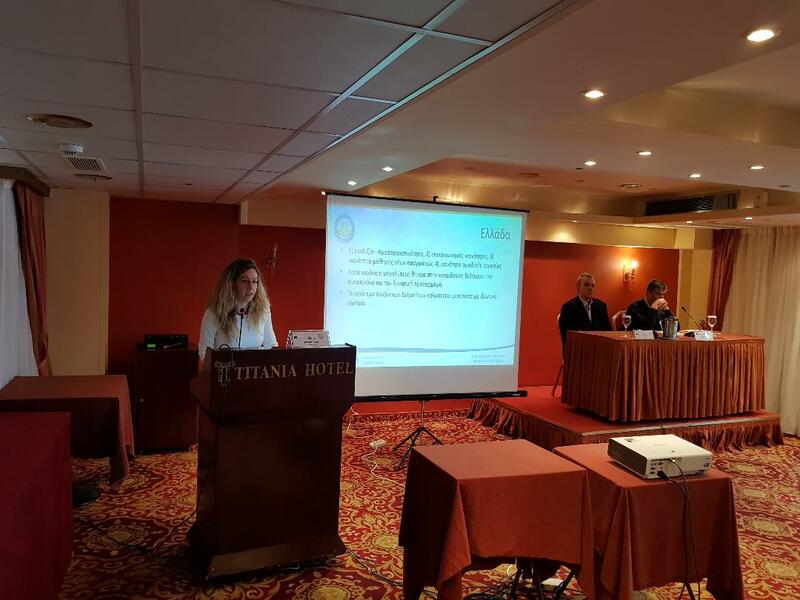 This conference offered a forum for knowledge sharing in transversal skills both in social sciences and the workplace. 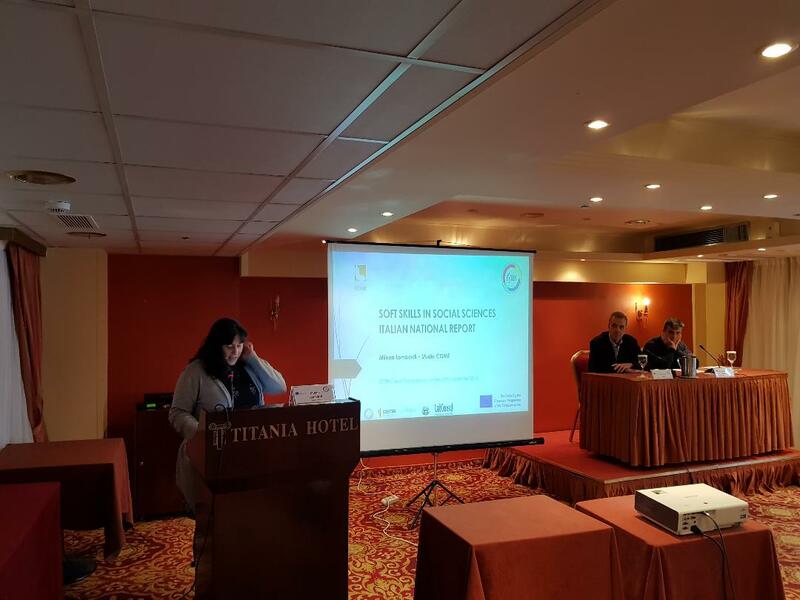 The event included a presentation of mapping soft skills in social sciences departments in Greece, Italy and Spain and a brief description of the program and its results as well. Keynote speakers highlighted the essential role of transversal skills in personal and professional success and characterised ESTEEM as “a bridge” that connected education and work. Through this spectrum, the organizations that participated in remote internship had the opportunity for networking with other organizations/institutions and proved that, with appropriate guidance and preparation, can themselves function as “learning institutes” for their employees. The conference closed with a discussion between trainees and their mentors that revealed moments of their experience.